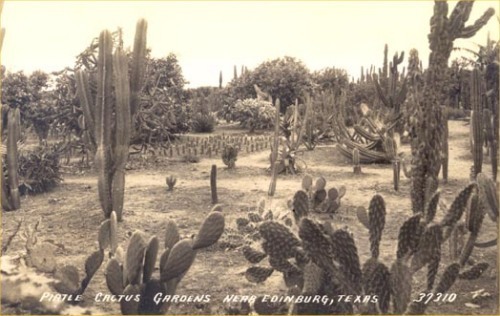 Edinburg's original name had been Chapin, but Mr. Chapin was tried for murdering a man in San Antonio's Buckhorn Saloon. Propriety demanded a name change, and so John Young, prominent businessman, named it after his birthplace of Edinburgh, Scotland in 1911. Somewhere along the way, the "h" was dropped. 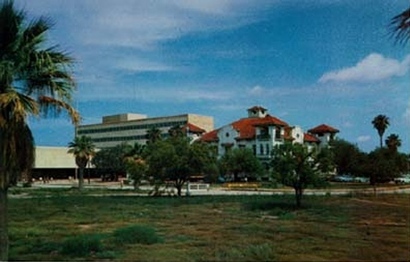 The Museum is housed in the Former County Jail and also once served as Edinburg's City Hall. The city hall and former courthouse were a matched set until they decided to build what serves as a courthouse today. 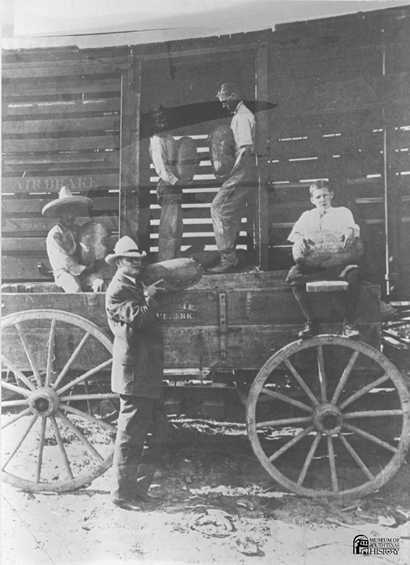 A scarcity of Oaks (the tree of choice for hangings) and Cottonwoods (popular in the Panhandle), prompted the county to install a trapdoor in the jail for executions. The abundant palms just wouldn't work. The door was sprung only once, hanging one J. Ortiz for murder. We wanted to say the trapdoor was only used once because it was a bother to move the sheriff's desk, but the museum director said that that wasn't true. So we won't say that. We later found out that a former museum director did indeed have a desk over the trap door, but never had to move it. In addition to the many other displays, one is included on McAllen's famous "Rocket Mail" episode. See "Rockets Over The Rio". All the displays are filled with artifacts, photographs and informative text. The museums gift shop also contains a book selection better than the one at The Institute of Texas Cultures in San Antonio. Not as big, perhaps, but the titles are well selected and pertain to the entire South Texas region. They even had a book on the King Ranch that was not available at the Ranch's Museum giftshop in Kingsville. Sheriff's Posse Rodeo - 2 miles south on US 281, west on Wisconsin Rd. 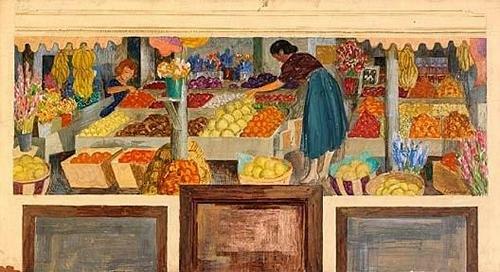 "Harvest Of The Rio Grande Valley"
Lockwood�s mural for Edinburg has since been painted over, but a cartoon (life-size sketch) was found on the site of the Smithsonian Institution. McAllen's famous "Rocket Mail" episode. 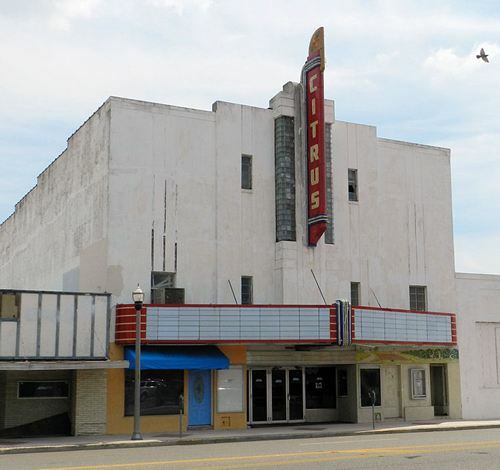 Edinburg's colorful, attractive and complete brochure lists attractions, dining, lodging and general information and can be picked up at the chamber.